Ever since "Buena Vista Social Club" thrilled moviegoers two decades ago, Afro-Cuban music has enjoyed a world-wide revival. Rochester is about to get a potent shot of musical adrenaline when the Afro-Cuban All-Stars take the stage at Kodak Hall on Saturday. The band was organized by musical director Juan de Marcos González, the arranger of the original "Buena Vista Social Club" album. On stage will be members of Cuba's top bands, including Orquesta Tropicana, Los Van Van, and Sierra Maestra. 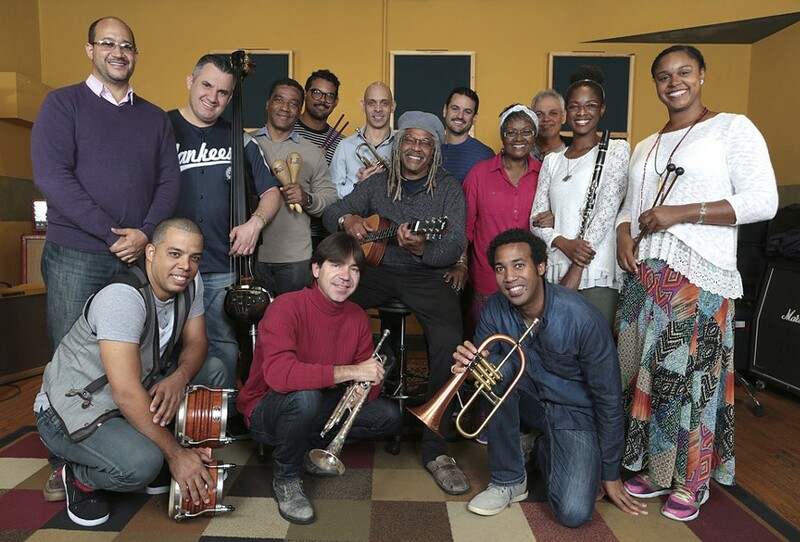 The Afro-Cuban All-Stars play Saturday, April 20, 7:30 p.m. at Kodak Hall at Eastman Theatre, 60 Gibbs Street. $26-$71. 274- 3000. eastmantheatre.org.